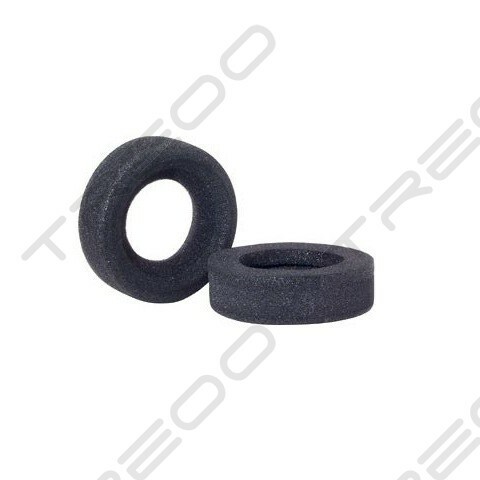 Designed to fit Grado headphone models; SR225i, SR325i, RS2i and RS1i. 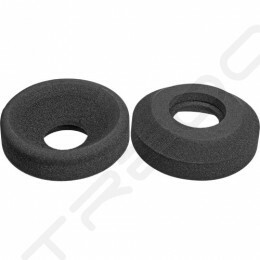 This lightweight sponge foam cushion provides a comfortable fit for long listening sessions. Features Nothing puts the crimp in a headphone listening session as quickly as a worn-out earpad. 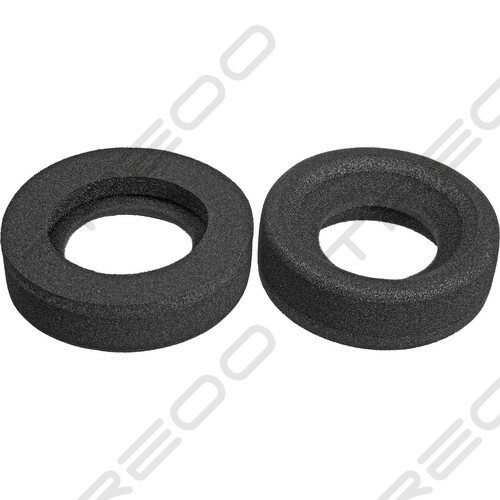 Bring back the comfort with a pair of Grado Replacement Earpads. 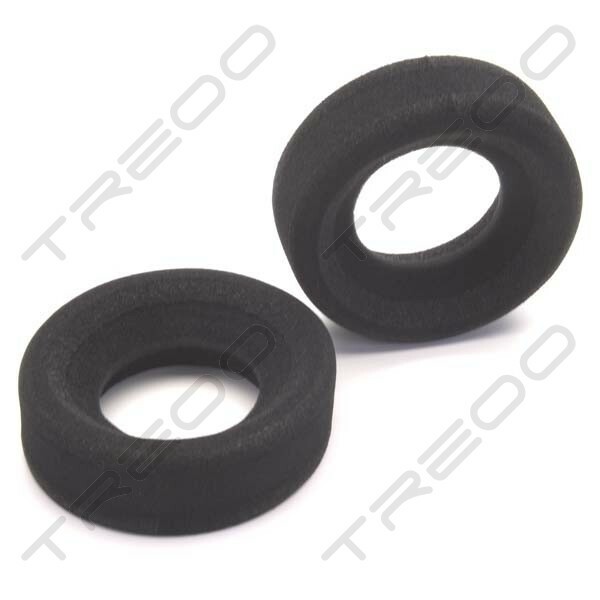 Made of soft foam that feels good to the touch, Grado earpads install easily, stretching to fit over Grado headphone drivers. Fully interchangeable with any Grado 'SR' or 'RS' headphone, these come standard with Grado SR225i, SR325is, RS2i, RS1i, PS500 and HF models. It can also fit smaller headphones such as the SR60i, SR80i, and SR125i.